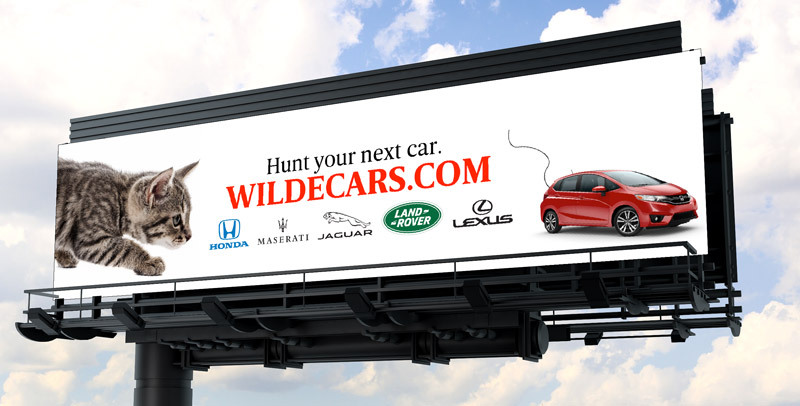 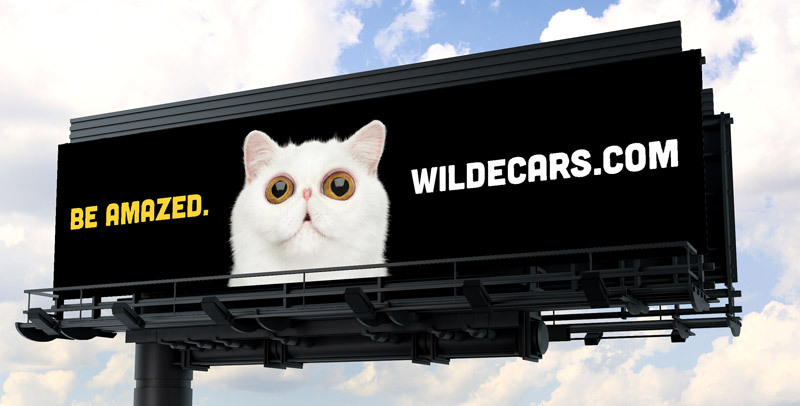 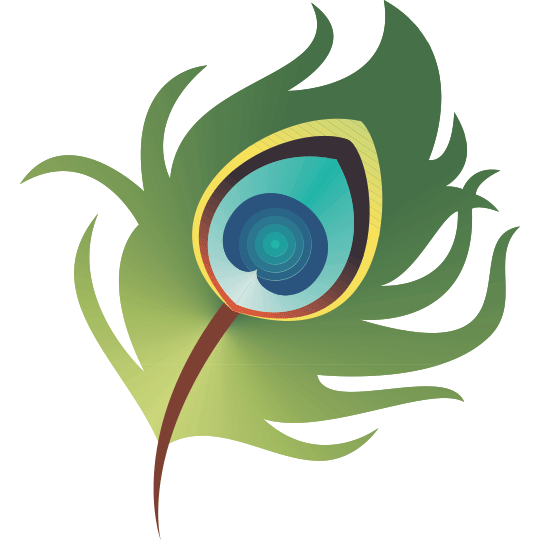 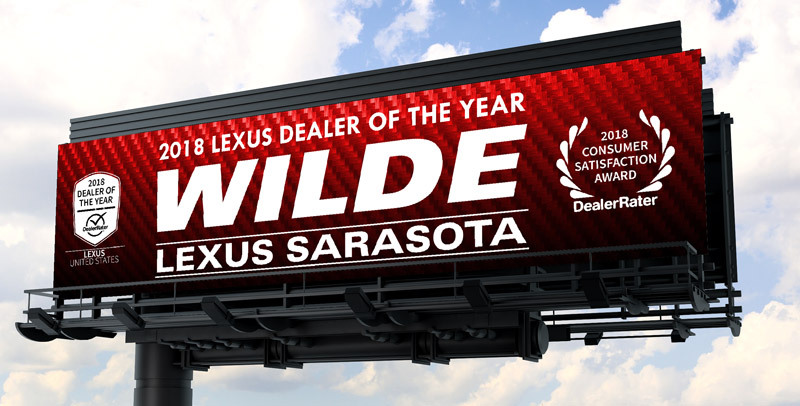 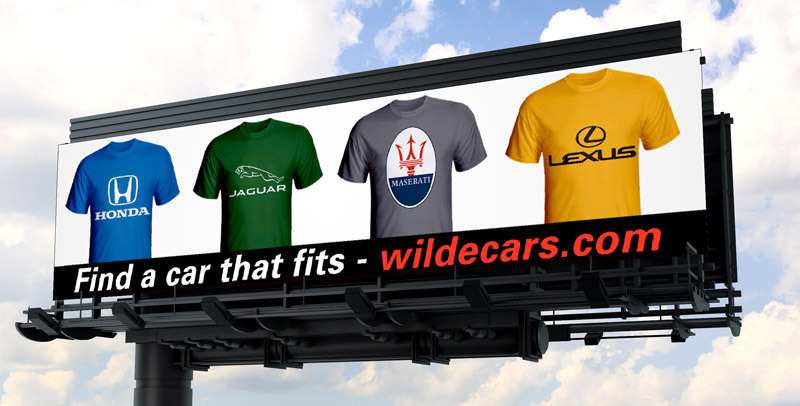 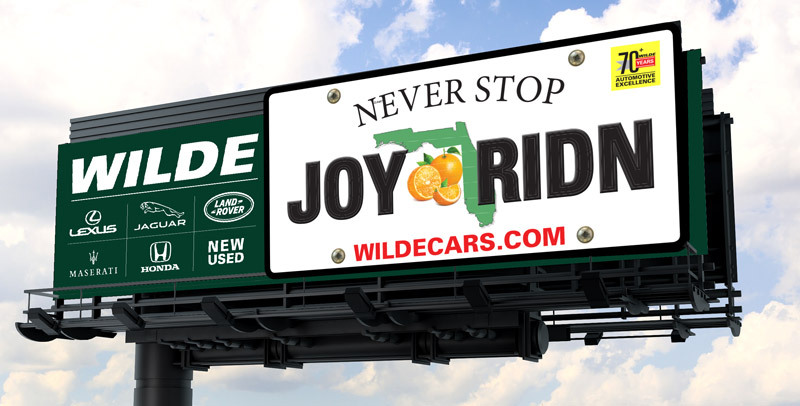 The Wilde Automotive Family features a large 40ft x 10ft billboard on prominent display outside of it’s luxury campus. 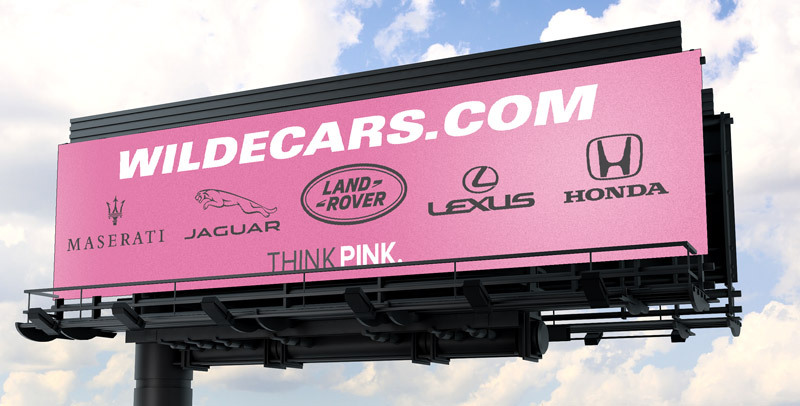 The billboard changes several times a year, and presents a unique opportunity to work and experiment with unique calls to action. 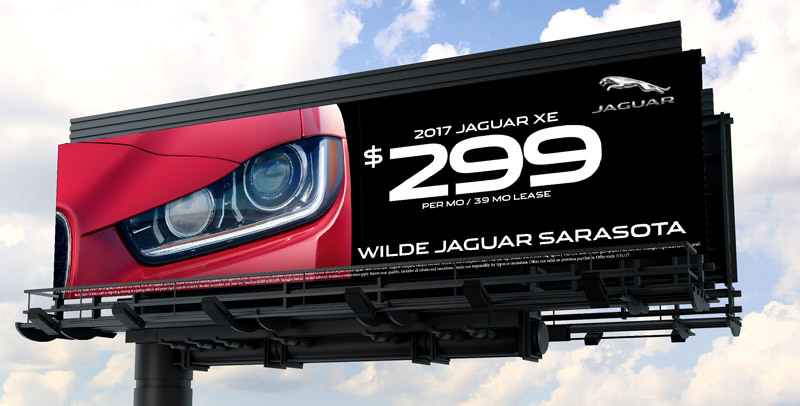 The challenge of capturing a consumer’s attention within a few seconds and piquing interest in the brand is a difficult one, but we have had many successes over the years, with customers directly commenting that the billboard was what enticed them to come on to the property!